What Sort of Lighting Should My Baby’s Nursery Have? A baby’s nursery should be comfortable and practical, and the type of lighting you choose can make a real impact on both factors. The right choice of lighting will be soothing for your baby, and it will make it easy for you to take care of him at night. A dimmer switch is a great idea because of the versatility it offers, and night lights are helpful for when your child is old enough to be afraid of the dark. Check out LED lighting in San Jose and consider adding them to take advantage of their energy efficient benefits. 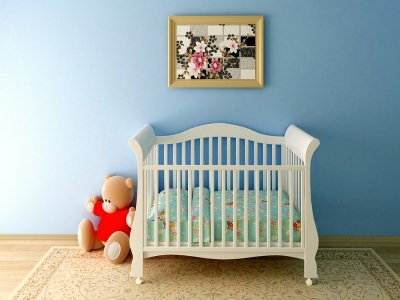 Read ahead for a closer look at what sort of lighting your baby’s nursery should have. Even as an adult, it’s jarring when you have to suddenly adjust to a completely different level of light. This can be especially disorienting for a baby, but a dimmer switch can help smooth things out. If it’s time for your baby to go to sleep but you’d like to come back in and check on him throughout the night, you can leave the light on a dim setting so you don’t need to keep turning a harsh light on and off. A harsh light can be disturbing to your baby upon waking up, so think about finding a middle ground with a dimmer switch. A night light can be a great addition to the nursery for both the baby and the parent. If you leave a small night light on in your baby’s nursery, you can let your child sleep soundly without any light disturbance. You can also make sure that you don’t trip over toys or stub your toe when you come back for a checkup. If your child is at the age where the darkness becomes scary, a night light will help in this case as well. LED light bulbs are a vastly more efficient alternative to incandescent light bulbs. They last longer, and they are low energy, eco-friendly lights. Consider LED lighting when designing your baby’s nursery. If you’re in the process of purchasing and installing new outdoor lights in San Jose , there are several factors you should keep in mind. Outdoor lighting fixtures can serve a variety of functions, both practical and design-oriented. Having the right outdoor lights can make your patio or outdoor living space more usable in the evening hours. They can also ensure that your home is not an easy target for burglars. Outdoor lights are also important for safety reasons, especially if you have a swimming pool or Jacuzzi that could be used after dark. When selecting outdoor lights, first consider your local climate. Some materials and finishes are more durable than others. For example, brass holds up well in humid coastal regions, while ceramic can corrode easily. It’s also important to think about the type of control that will be most convenient for your outdoor set-up. 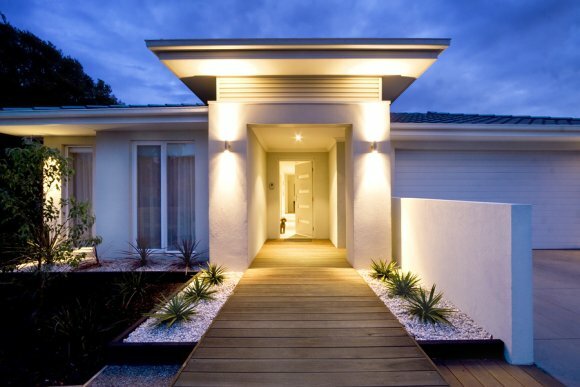 Dimmers are great for outdoor living spaces, while motion sensors are better near your garage or back door. Home automation controls are also something to consider for your modern light fixtures, as they can help reduce your home’s energy expenditure. While incandescent lightbulbs have been used by homeowners for decades now, they are being phased out at the moment and replaced by CFL and LED lighting. Before you decide which is best for a light fixture in your home, watch this video to hear more about the lightbulb options you have for your lighting fixtures in San Jose . 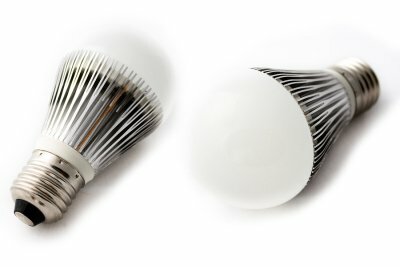 Both CFL and LED lighting are excellent options, because they use significantly less energy than incandescent lightbulbs. 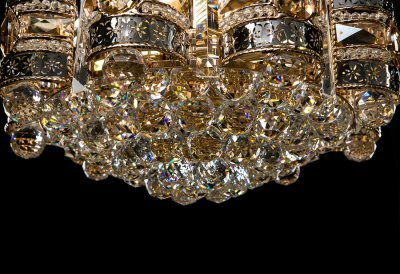 LED lighting will cost slightly more than CFL lighting, but you will find that it is more efficient when you use it in a light fixture in your home. Your home lighting uses a lot of energy, so take the time to consider both types of lightbulbs before you ultimately decide which one is the better choice for you. 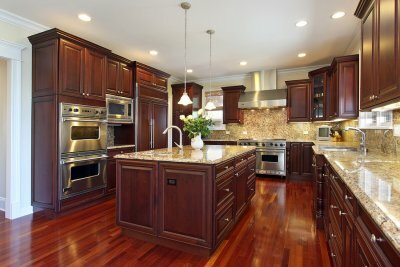 Whether you’re installing a new kitchen in your home or just making a few upgrades to your existing one, you should be concerned about more than just your kitchen cabinets, countertops, and flooring. You should also spend time thinking about which type of lightbulbs you are going to use in your lighting fixtures. Your lightbulbs will be responsible for lighting up your kitchen and making it look its best, so choose wisely. Here are some of the kitchen lights in San Jose available to you. For years now, this has been the type of lightbulb that most homeowners have turned to when they have needed kitchen lights. They have been the most common type of lightbulbs used in American homes, and they produce a warm light that will make your kitchen look great. The one big problem with them is that, when they are turned on, they can produce more heat than you want in a kitchen. You probably don’t want to add heat to the space if you spend a lot of time cooking, so keep that in mind before choosing incandescent lighting. Today’s fluorescent lights don’t look anything like the fluorescent lights that you’re probably used to. Some older kitchens still rely on fluorescent lights that flicker and produce a dull yellow light, but the ones that are used in kitchens these days are thin and ideal for lighting underneath cabinets or countertops. They don’t use much energy and won’t be too hot when they’re turned on, and you will love the way that they shine a spotlight on certain parts of your kitchen space. 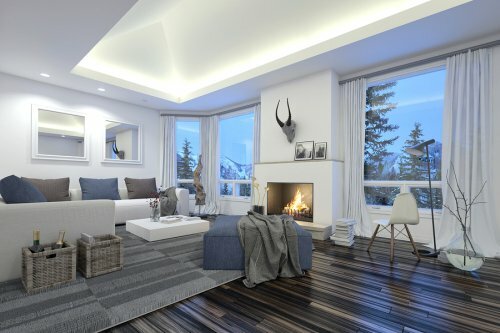 Although LED lights cost more than most other home lighting options, they have become a favorite amongst homeowners because of how energy efficient that they are . They also last a long time, so you won’t have to worry about replacing them anytime soon after you install them. They aren’t always as bright as incandescent lights, but they will save you money on your energy bills and produce very little heat in your kitchen, which makes them the perfect option.